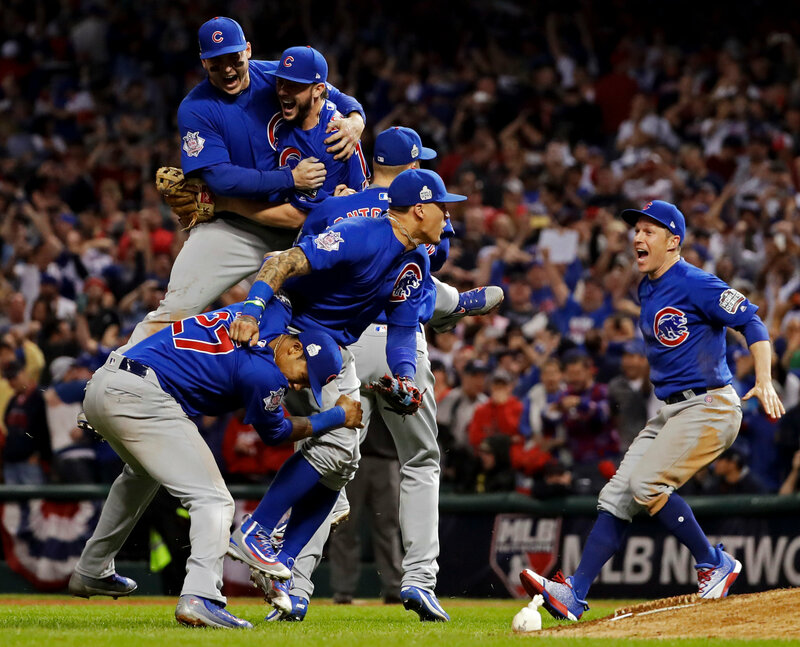 Today is a great day for the city of Chicago, and all the Cubs fans across the world because it was on this date in 2016 that the Cubbies finally won the World Series for the first time since 1908. Technically the game started on November 2nd, it didn’t end till after midnight, making the overall win landing on the 3rd. Either way, that’s 108 years of heartbreak and disappointment for some of the most diehard fans in Major League Baseball. 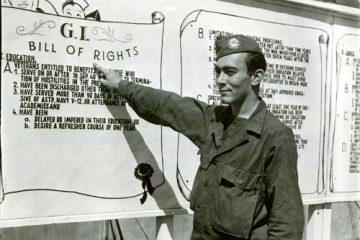 They have played in a World Series since then, but even that was 71 years ago and they lost. Apparently this was their year because not only did they beat the Cleveland Indians, but they came back from a 3-1 deficit to win the last three games and beat them in Cleveland to win it all in extra innings. Things were looking great for the Cubs as they led 5-1 in the 5th inning but a pitching change led to the Indians coming back 5-3. Then again in the 8th inning, the score was 6-3, but Cubs Pitcher Aroldis Chapman had an off night and gave up three crucial runs, which tied the game up and drastically shifted momentum towards the Indians. At this point, things were starting to look grim for the Cubbies. They managed to squeak through the 9th inning with the score still tied, which sent the game into extra innings. An unexpected rain delay ended up being the Cubs saving grace, because when they came out in the top of the 10th, they were all fired up. They managed to score two runs thanks to a double by Ben Zobrist, who ended up being the series MVP. The Indians rallied back in the bottom of the 10th but only could score 1 run before the Cubs got the final out. It was a great game that kept you on the edge of your seat from beginning to end. 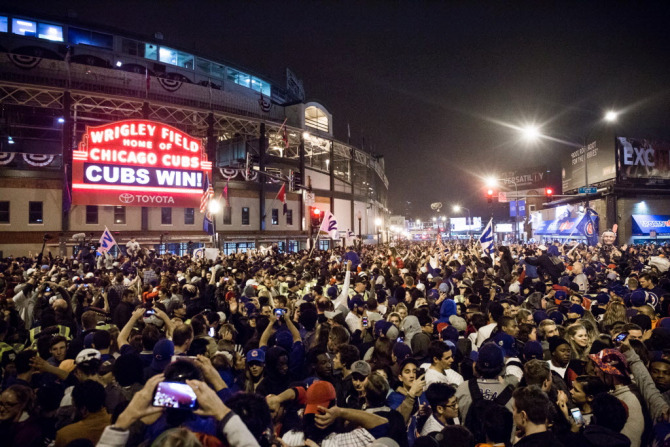 Congratulations to the team, the city, and all of the Cubs fans out there! 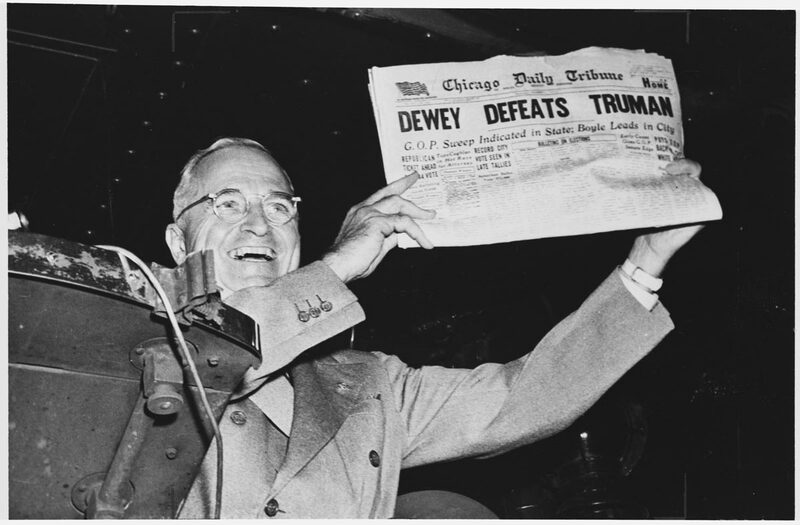 The Chicago Tribune front page headline read “Dewey Defeats Truman” on this date in 1948, declaring that Thomas Dewey had won the presidential election over Harry S. Truman. 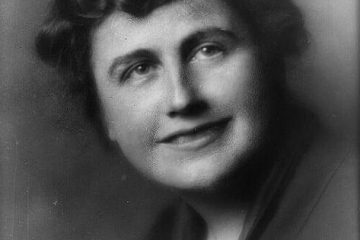 However, the only problem was that Truman had actually defeated Dewey by 114 electoral votes to continue on for another term as President of the United States. 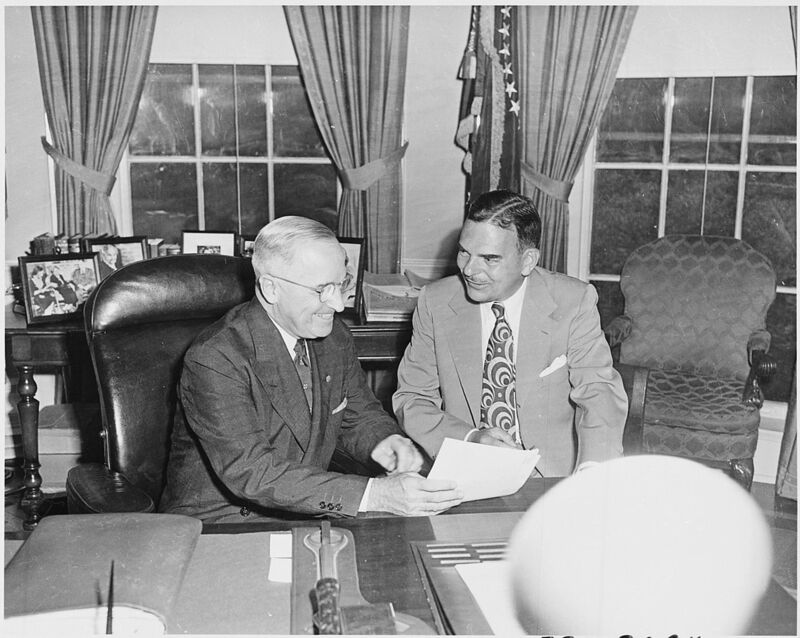 Most major newspapers had predicted that Dewey would win because Truman chose not to use the media for his campaign. 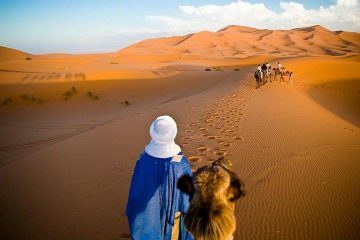 Instead, he went on a 22,000-mile journey all across America using railroads and cars to speak to the people face to face. 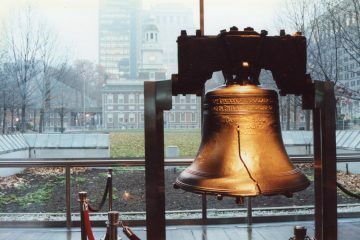 Even though he was considered to be the political underdog at the time, he managed to pull out the victory and many people feel as if it was the direct interaction with the voters that led to the “upset”. 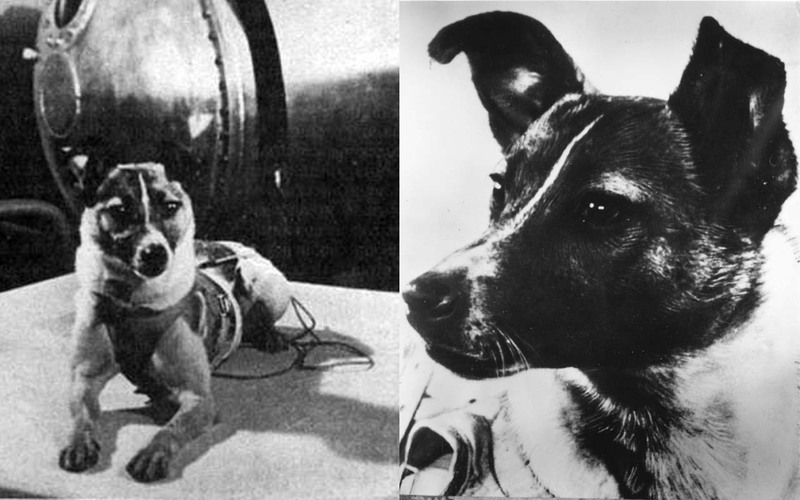 It was on this date in 1957 that the Soviet Union launched an animal into space for the first time. 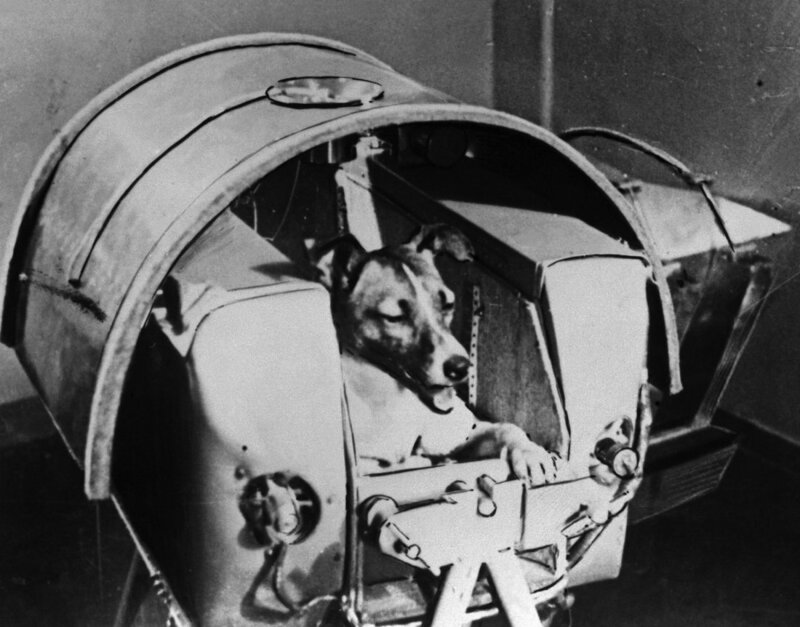 Where the United States sent a rhesus monkey to space in June of 1949, the Soviets opted to use a dog instead. Her name was Laika and she was part Husky as well as a few other breeds, so technically a “mutt”. Laika had been living on the streets of Moscow prior to her space debut. She was fitted with all kinds of sensors to monitor her vital signs and see how her body reacted to the harsh environment of space. She was kept alive using sophisticated life support equipment which allowed her to become the first animal to orbit the earth. 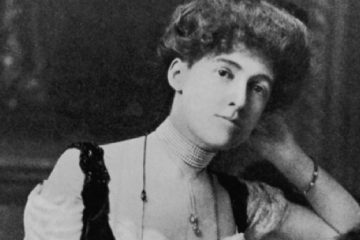 However, once the batteries ran low on her equipment she passed away, though her memory lives on and the information acquired on that mission led to major breakthroughs in sending a man to space.